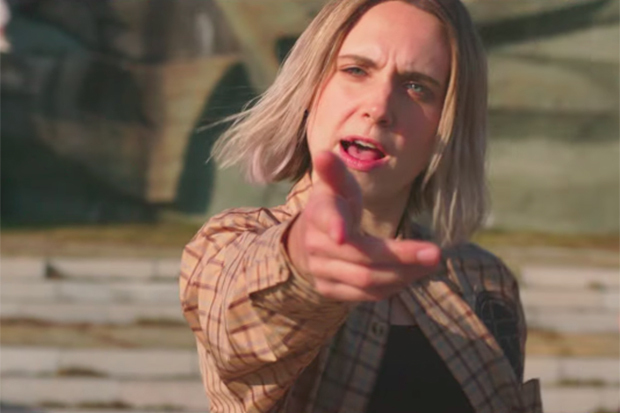 MØ's 'Nights With You' video is a crazy, Eastern European street party. “It’s so amazing to be able to create a universe,” she continues. “These years have been a learning process about what’s important, and that’s what this EP reflects. 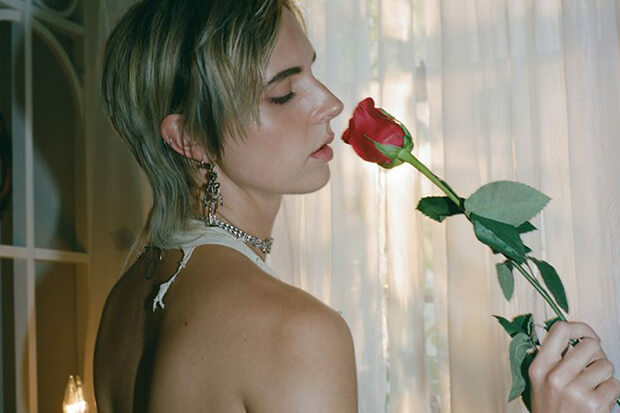 These songs were chosen instinctively, and by a gut feeling really, but they’re all about both looking back and forward.” The EP comes after a string of bops (“Final Song,” “Kamikaze” and “Nights With You”) intended to launch MØ as a mainstream hitmaker. And it worked, but it looks like she has something else in mind. Stream her new EP below. Are you excited for the pop star’s new EP? Let us know below, or by hitting us up on Facebook and Twitter!